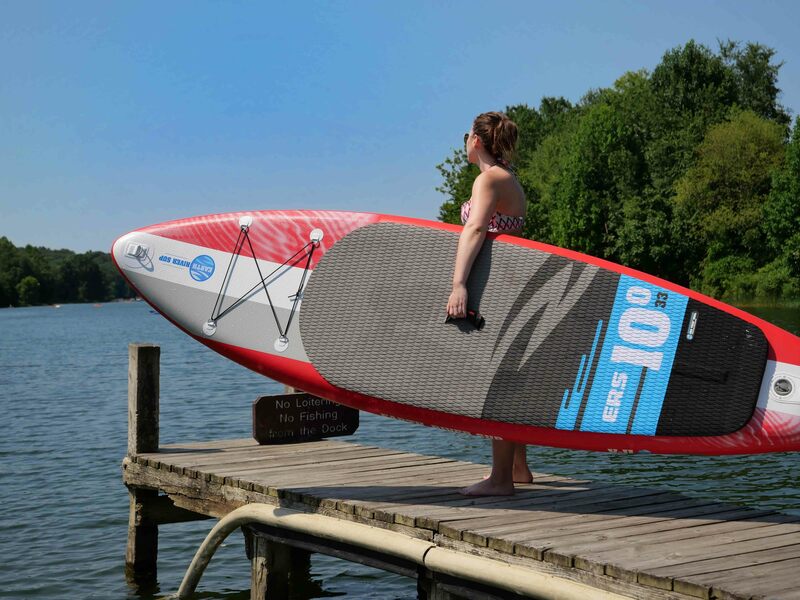 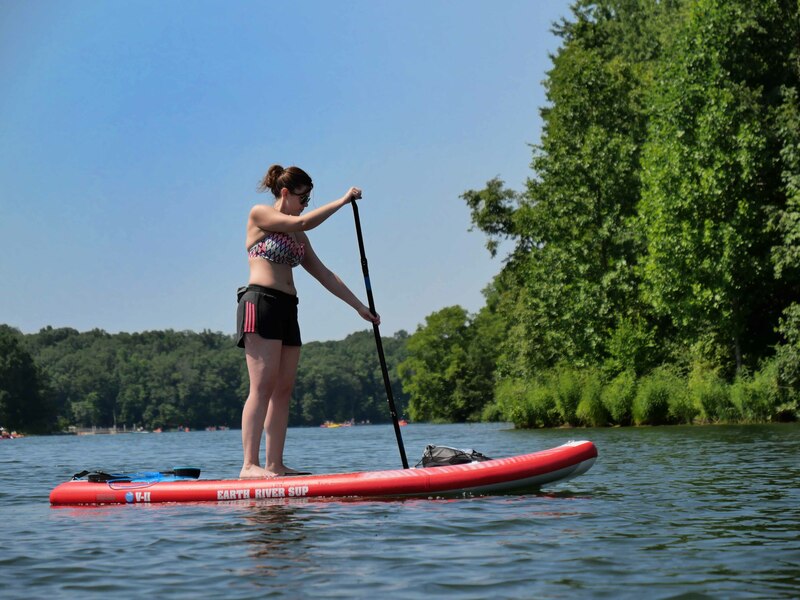 The ERS 10-0 Red was originally designed as a SUP instructor exclusive, with the design pretense to be as visible as possible amongst the other boards of our fleet. 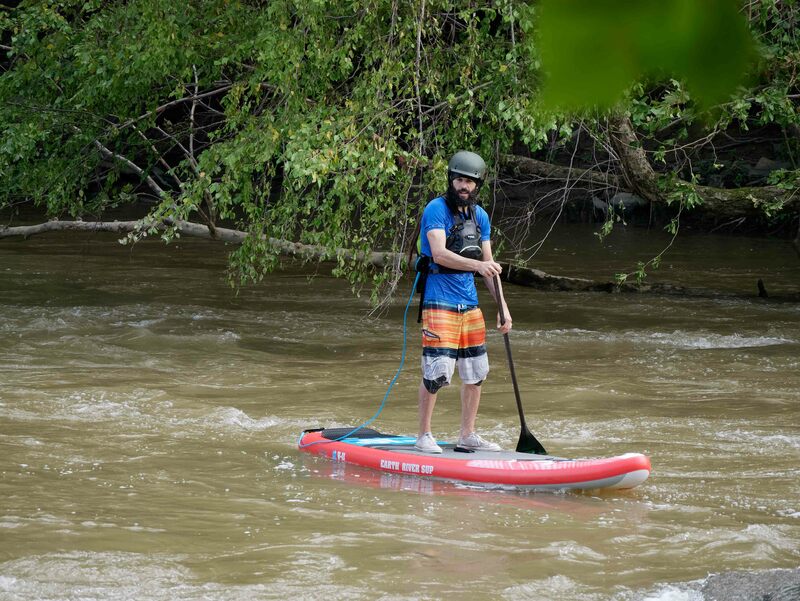 That is until people saw it and continually told us ‘I want to ride that!’ We released our first version in 2016 and it was a huge hit amongst SUP riders, so it has made a return each season since with a few tweaks such as a flexible fin option and a striking blue deck pad band. 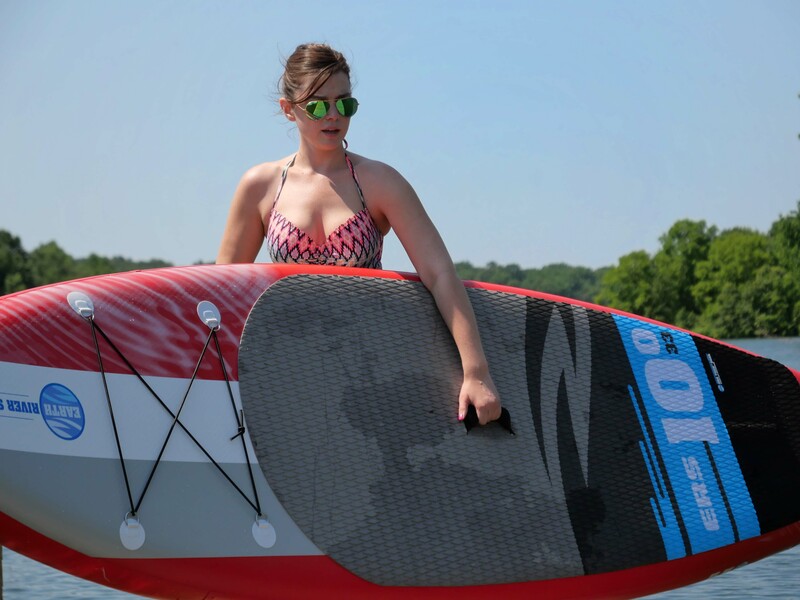 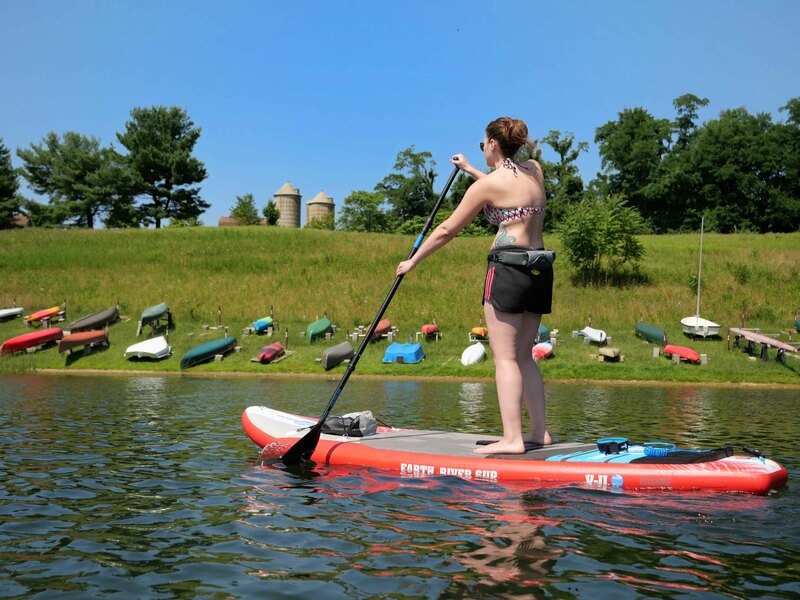 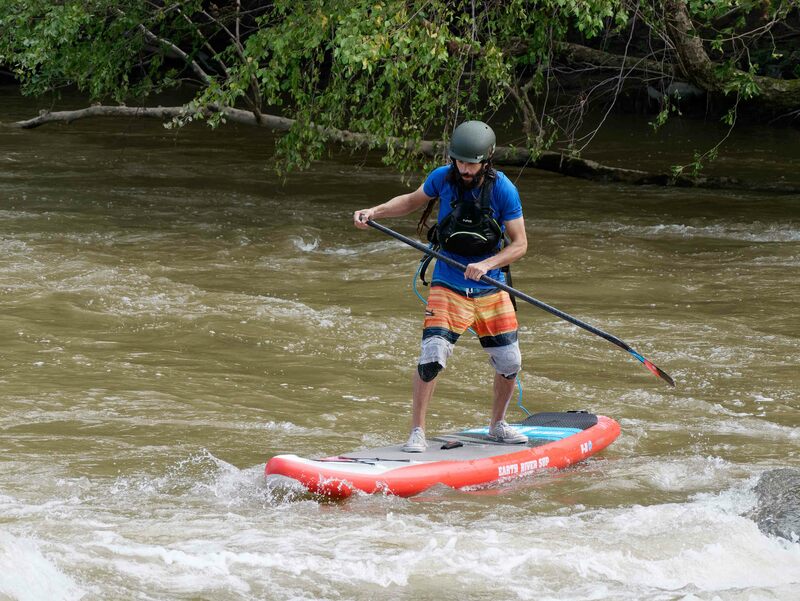 We released our first version in 2016 and it was a huge hit amongst SUP riders, so it has made a return each year since with a few tweaks such as a flexible fin option and a striking blue deck pad band. 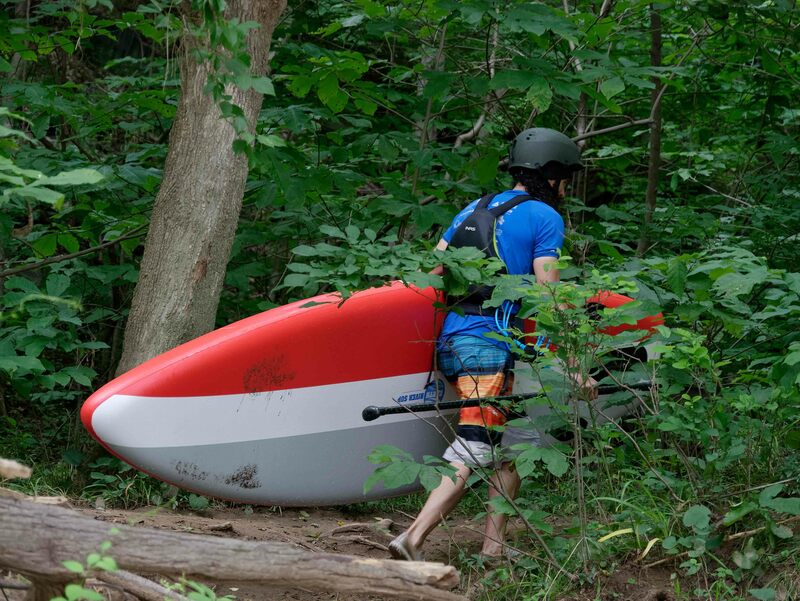 The 10-0 Red is a board for everybody. 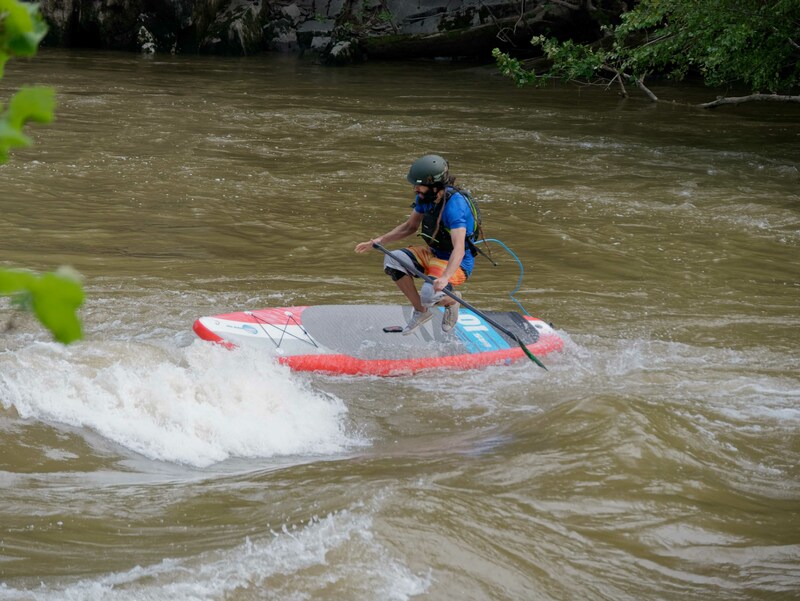 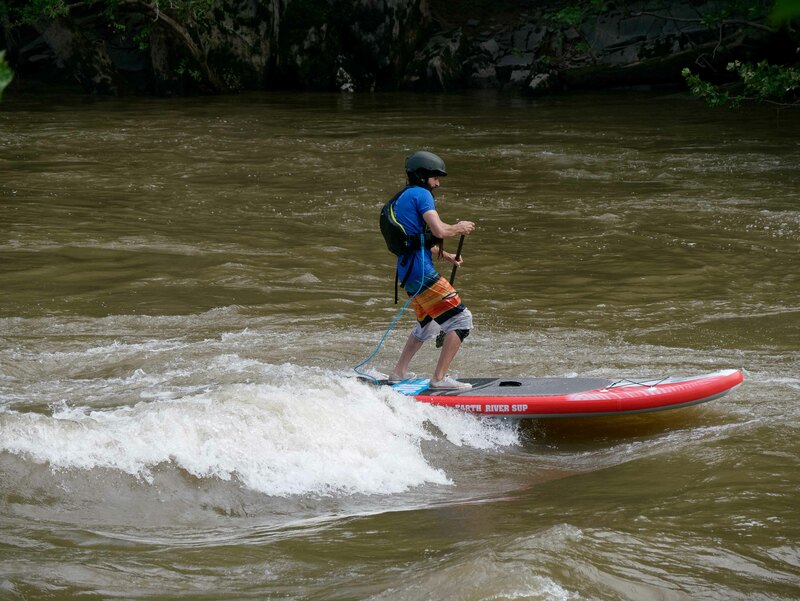 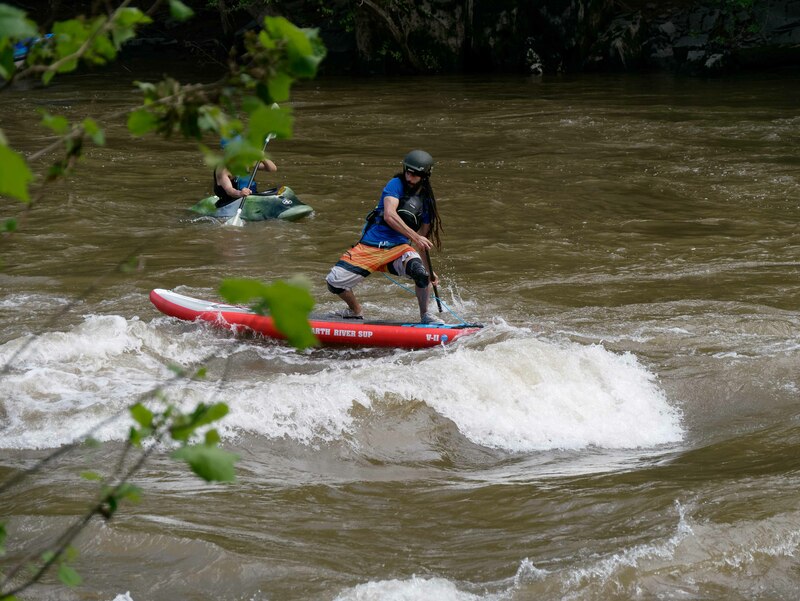 Amazing performance and agility that can be perfect for a casual paddle in the morning with friends, to taking on rapids or surf in the afternoon. 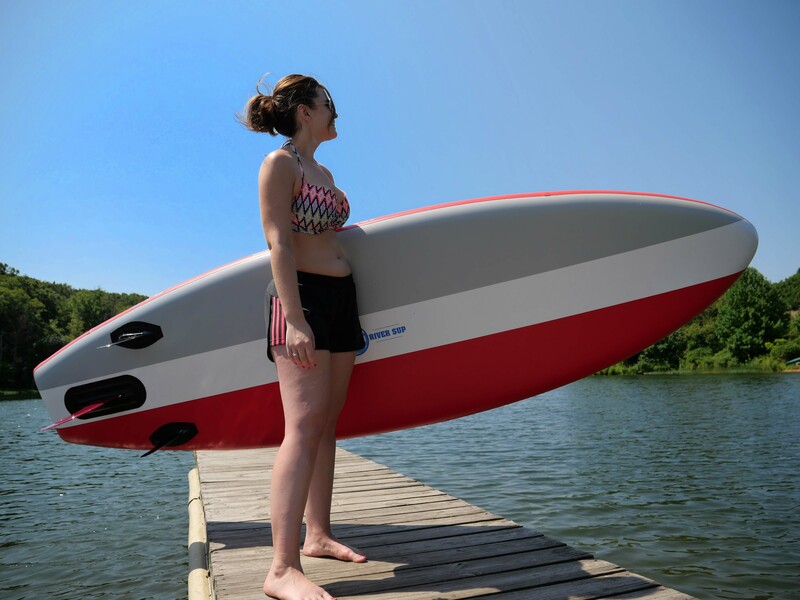 Designed for the SUP rider who is ready for the next session wherever it might take them.